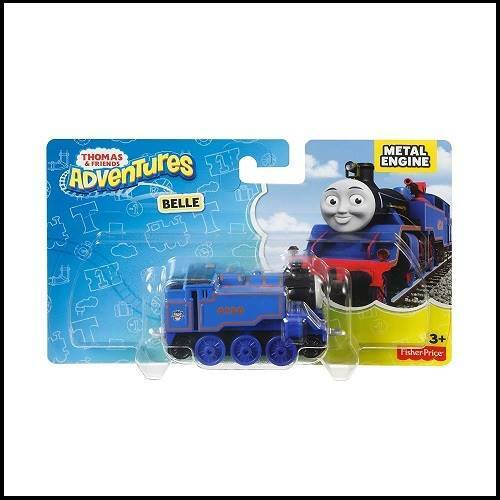 Belle is a brave blue engine and part of the Search and Rescue Team. She has large water cannons to fight fires as well as a big, brassy bell. Belle would be overwhelming if she weren't so nice? Even Cranky likes her! Team up with other engines to help complete your Thomas & Friends adventure!